GOOOO!!! Converse Shoes Under $30 + FREE Shipping!! Who wants a pair of Converse Tennis Shoes? Hurry on over to Converse where they are having a HUGE sale! 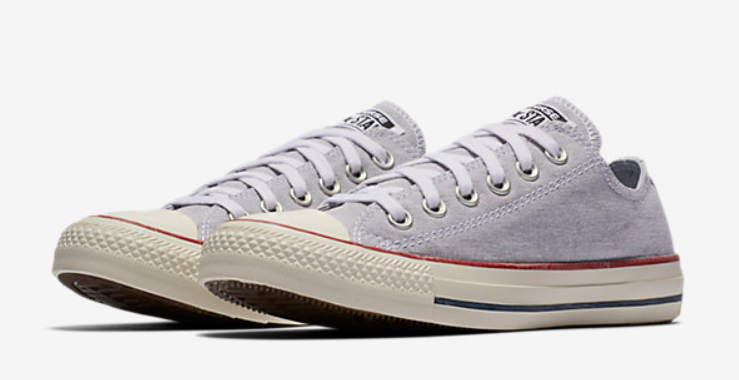 You can score Converse Sneakers for less than $30 with FREE shipping! I’ve listed some of my favorite finds below. 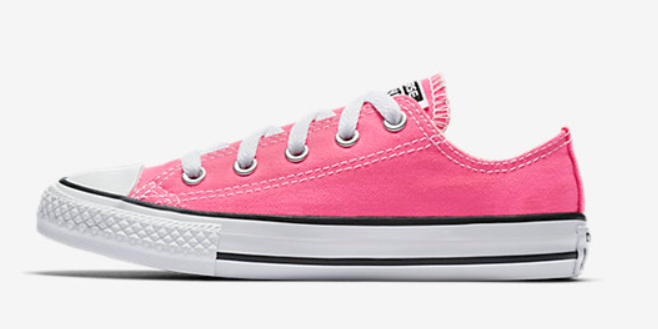 There are A LOT more Converse Shoes on sale! 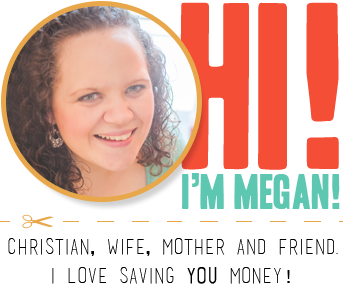 All of them are $30 or less with FREE shipping! Sizes and styles are selling out quickly! This ends on April 18, 2018. FREE Sausage Biscuit at Hardee’s! Print these Coupons to Save on Lunch or Dinner at Red Lobster!